It is an non surgicalinoperable method of removing fat tissue. It involves the injection of selected parts of the body with a special lipolytic product, so we can get rid of the second chin the so-called turkey neck or uncomfortable fat deposit. Injection lipolysis is also designed to model the figure. Applied not only on the fat chin but also on the thigh, buttocks, belly neck. Due to its minimally invasive nature and lower risk of complications than standard liposuction surgery, it gains its growing numbers of followers. Injection lipolysis treatment is currently the most modern method of effective and permanent reduction of body fat. Injection lipolysis does not replace weight loss or diet. The Celluform Plus product used in our Clinics is new, dedicated specifically for the local removal of fat deposits like double chin, turkey neck, other body areas. Its composition, in addition to deoxycholic acid, includes arnica extract, so in addition to the effect of dissolving adipose, fat tissue and modeling the skin, it has soothing and anti-swelling properties. 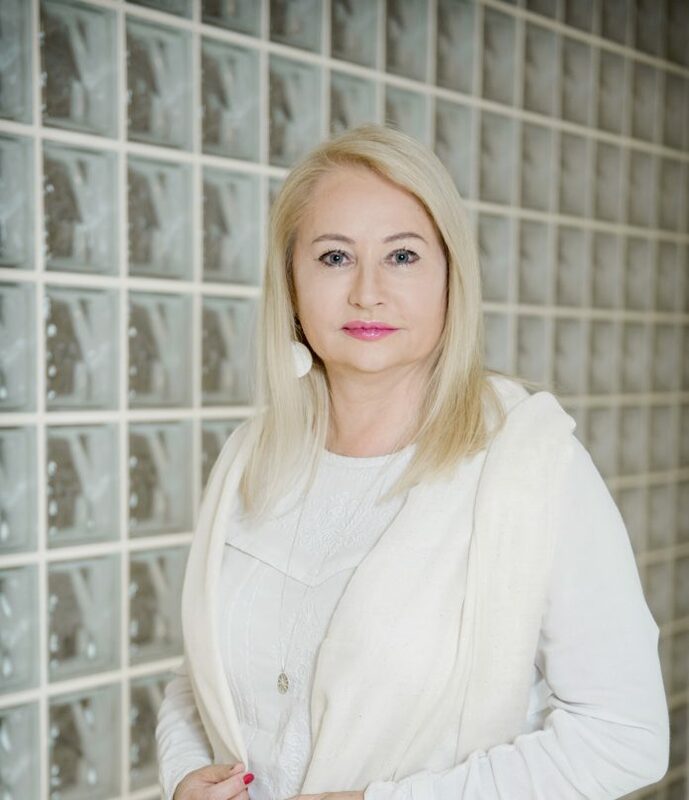 Very often the patients of the Aesthetic Medicine Skin Clinic London Birmingham and Słupsk have a double chin problem (it looks like there is too much skin on the neck – turkey neck), which makes the face look hard, aged and less attractive. Fat on the buttocks, on the legs, arms (bat wings), stomach, neck or neck is a problem for many women and men also after weight loss and diet. The solution is Celluform Plus, full effects are visible 2-3 days after the procedure. Depending on the amount of adipose tissue, 1-2 treatments are used. Call today to arrange a consultation 07747474755. Lipolysis - Removing Cellulite Fat - How does it work? Lipolysis – Removing Fat – How does it work? During the procedure, a product based on phosphatidylcholine and deoxycholate is injected into a specific area of the body. It is a special lipolytic solution that is supposed to dissolve adipose tissue. As a result of this breakdown, free fatty acids and glycerol are formed, which through the cells of the immune system are transported to the liver and removed there from the body in a metabolic process. Arnica reduces swelling and soothes the area. 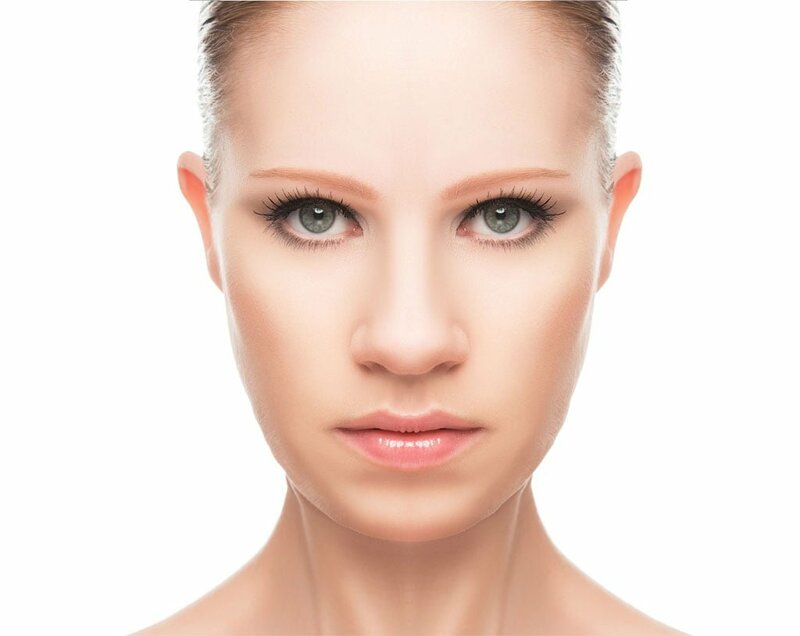 The result of fat dissolution, removal is the reorganization of the skin with the effect of lifting, modeling of face or body and biostimulation. The fight against cellulite. The treatment is almost painless – the product is injected directly into the adipose fat tissue with a thin needle. The whole procedure lasts up to 20-30 minutes. The patient immediately after surgery can return to their daily activities. After the procedure swelling or burning of the area subjected to the may occur. Redness and bruising may appear on the skin, which disappear after a few days. Depending on the condition of the skin and the individual characteristics of the patient. To achieve the desired effect in the vast majority of cases, we perform injection lipolysis only once. Where the body fat is very much, the treatment can be repeated.